Larry E. Williamson, 82, of Philo, passed away Thursday November 22, 2018 at Genesis Hospice Morrison House, surrounded by his family. He was born November 8, 1936 in Cannelville to the late Charles and Beatrice O’Riley Williamson. Larry was a retired Alloy steelworker that loved God, his family and his grandchildren. 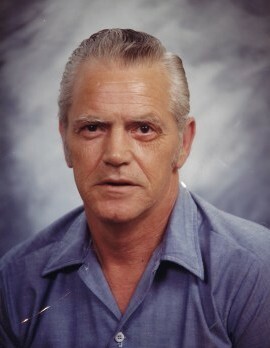 He is survived by his loving wife, Linda Sue Mitchell Wiliamson of the home; daughter, Tina Williamson; sons, Charlie (Teresa) Williamson, Tim (Barb) Williamson, David (Annette) Williamson and Brian (Belinda) Williamson; step sons, Clinton, Bret, Brian and Dean Dillon; 13 grandchildren; 14 great grandchildren; and sisters, Carla Reed, Kathryn Ross and Donna Runyan. He was preceded in death by his first wife, Jeannie Adams Williamson; and a brother, Hub Roberts. 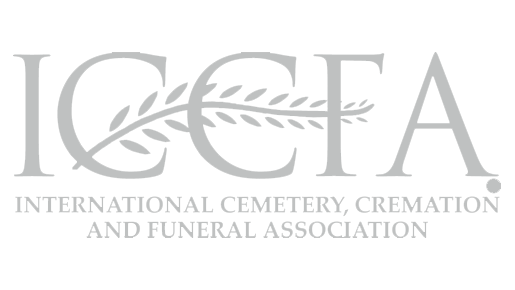 Family and friends may call Monday November 26, 2018 from 2pm to 4pm and 6pm to 8pm at Ross-Frash Funeral Home, 33 N. Main Street, Roseville. 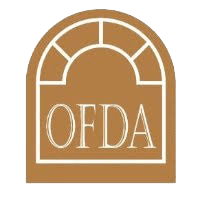 Funeral services will be held at the funeral home Tuesday November 27, 2018 at 11:00am with Pastor Steve Harrop officiating. Burial will follow in Stovertown Lutheran Cemetery.